Highly Tillable Farm Land Auction Hamilton County, Iowa. 195 deeded acres selling as 2 tracts. You do not want to miss out on this 98 + tillable farm located just 20 miles south of the newly constructed Prestige Farms Pork Processing Facility. Both tracts are available for the 2019 Crop Season. Auction to be held on Wednesday, February 6th at 10 am at the Ed Prince Building, 1200 Bluff St, Webster City, IA. 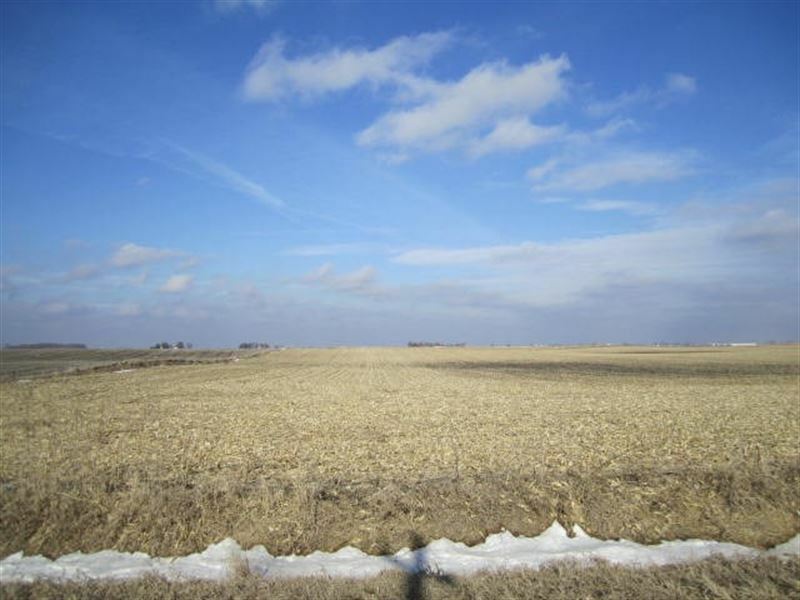 Viewing Day will be held January 11th from 2 to 3 pm at the crossroads of 290th St and Lakins Grove Ave, Kamrar, IA. Full details in attached brochure. Call Troy at or Kurt at with any questions. Available for the 2019 Crop Season. being constructed in Eagle Grove, IA. Road frontage on two sides affords you easy access. Farm is close to Hwy 17 and I-35. CSR of 81.14 Available for the 2019 Crop Season. See attached brochure for complete details and terms and conditions of the auction.